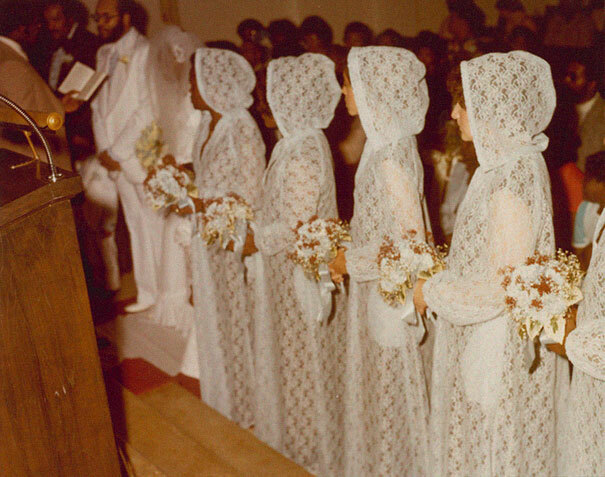 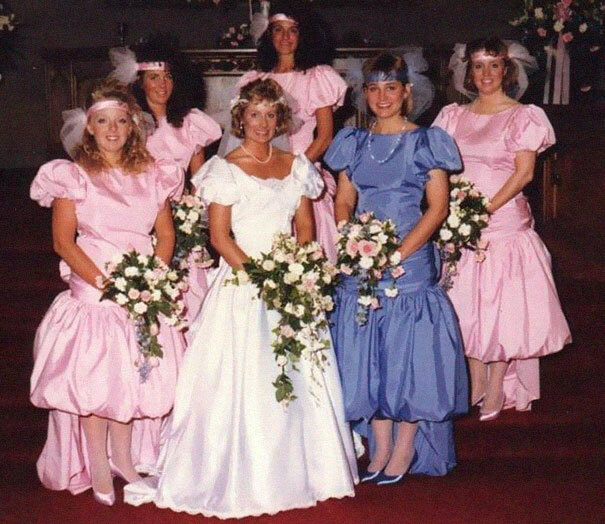 The bridesmaids should never outshine the bride. 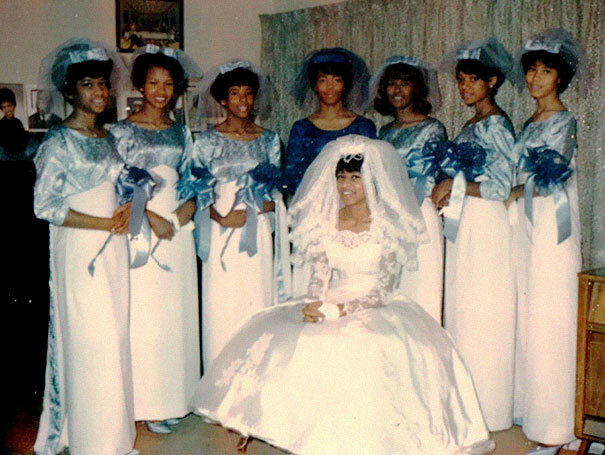 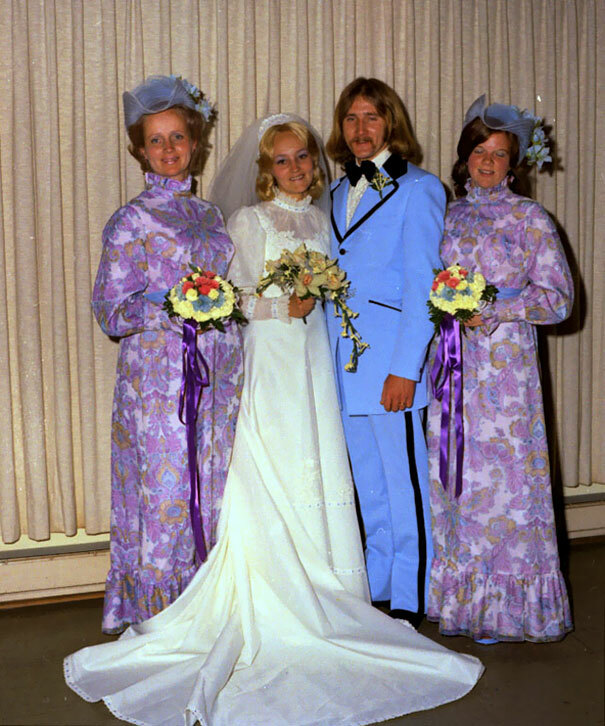 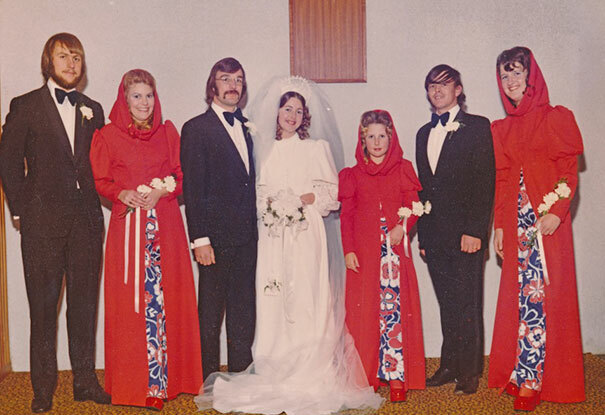 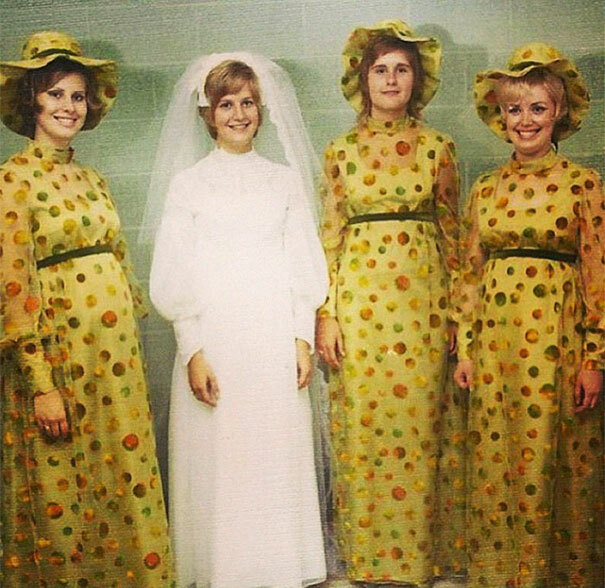 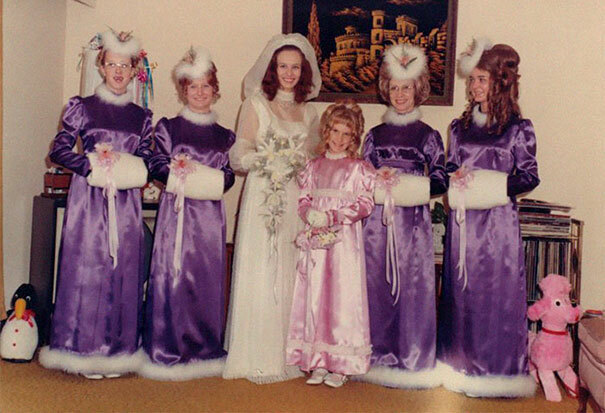 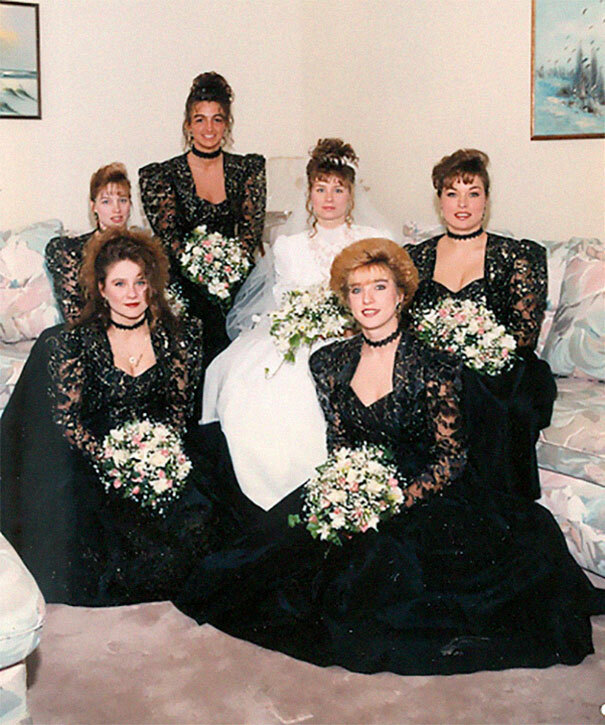 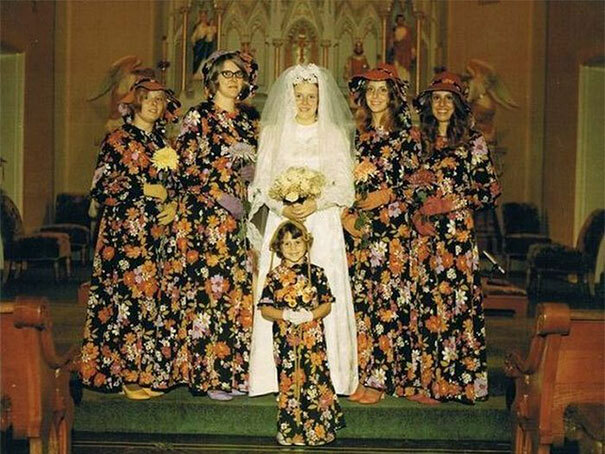 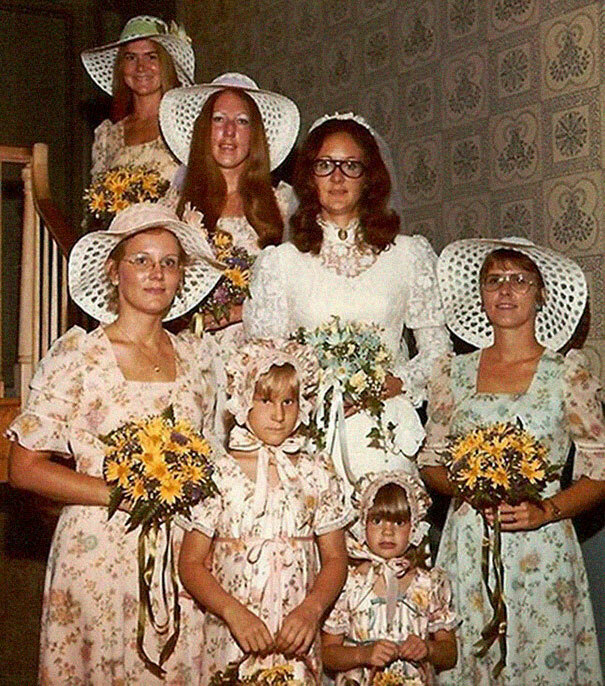 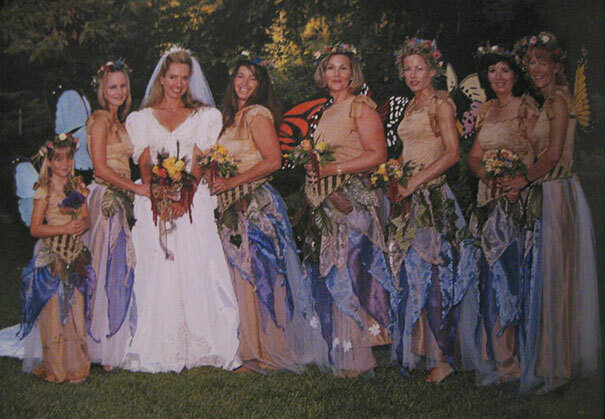 Some brides, however, seem to be taking this to the extreme when dressing up their maids of honor. 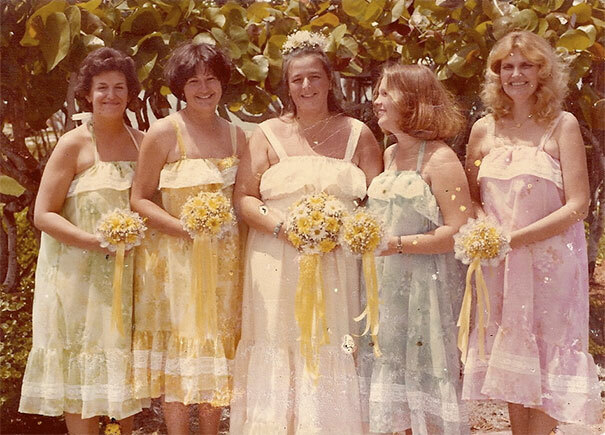 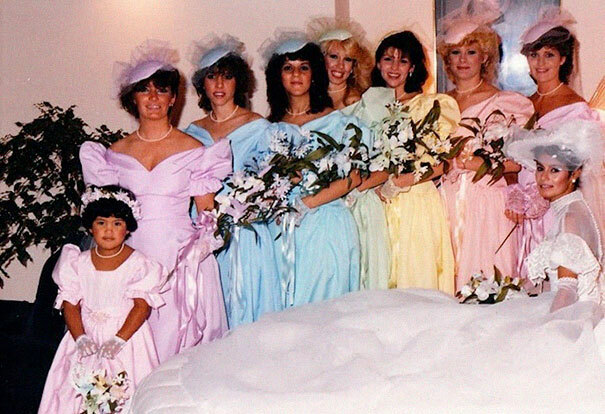 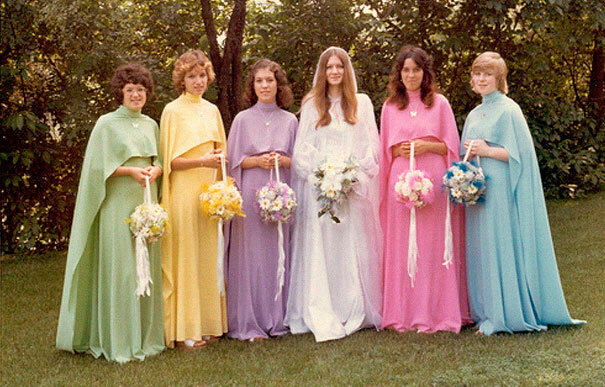 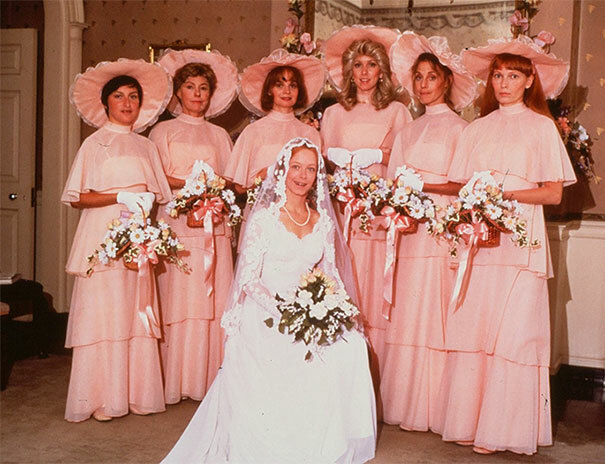 Bored Panda has collected a series of vintage bridesmaids dresses that are so funny, you'll probably feel sorry for the women who wore them. 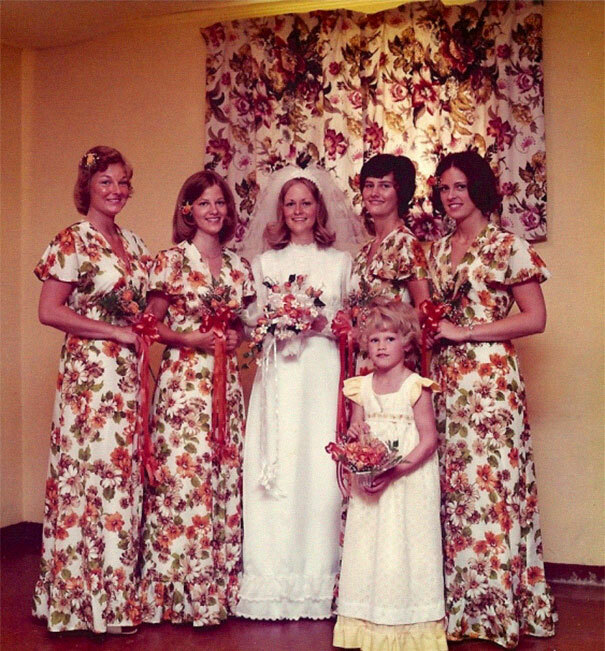 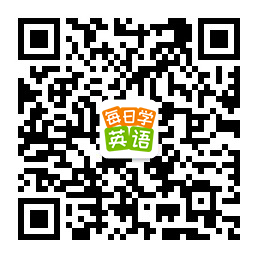 Scroll down to check out the images and upvote your favorites too!